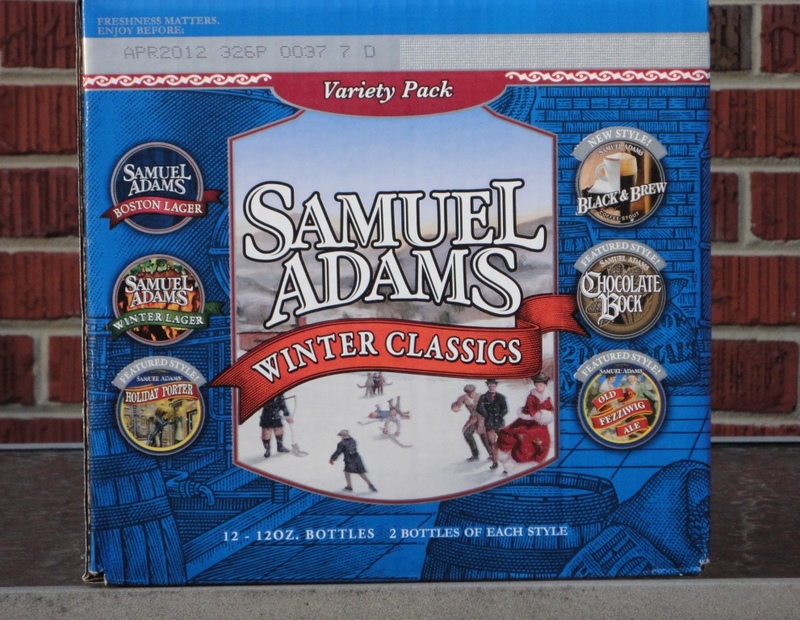 Last winter, I held a taste-off between two winter 12-packs: Sam Adams Winter Classics vs. Harpoon Wintry Mix. Sam Adams and the Boston Beer Company won that challenge convincingly. 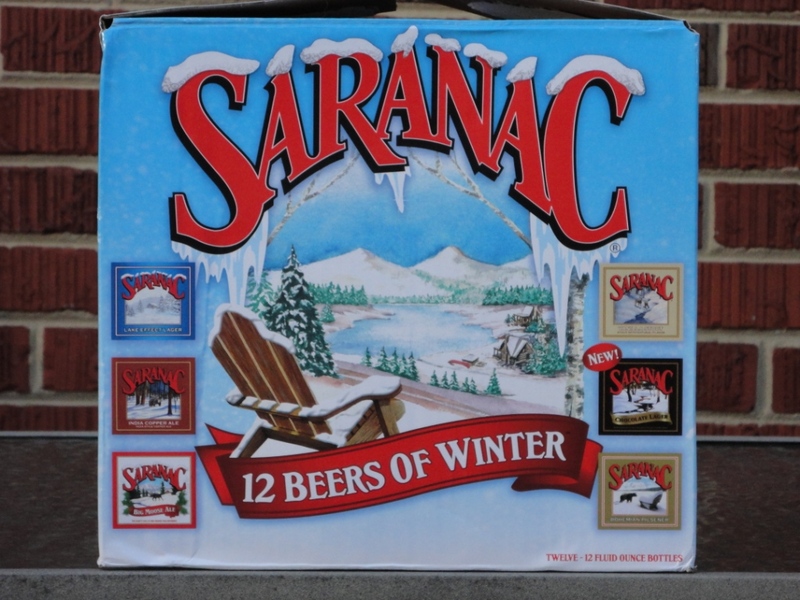 This winter, Sam Adams is battling against a new challenger: the Saranac 12 Beers of Winter brewed by Matt Brewing Company in Utica, New York. I held the 12-pack taste-off in my backroom beer bar during a cold Saturday in late December. Both 12-packs have two bottles of six different beers, so I matched Sam vs. Saranac beers against each other in a six-on-six battle. Joining me in the taste-off of six-ounce samples was my beer-drinking companion, Beth. Here are the results of the 2011 Winter 12-Pack Challenge. The Pilsener was crisp and clean but it’s hard to beat the classic that is Sam Adams Boston Lager. Round 1 goes to Sam. The subtle spicing of the Winter Lager gives it the edge over Saranac’s excellent Lager, which actually tastes remarkably similar to a Sam brew with its German Hallertau hops. It’s Sam again, for a 2-0 lead. I thought the big flavors of the Big Moose could stand up to the venerable Old Fezziwig, but they didn’t stand a chance. It’s Old Fezzi going away in this match-up. And it’s Sam going away in the 12-pack challenge, up 3-0 at halftime. Even though these two beers are different styles, this was a good match-up. I preferred the roasty Porter to the flowery Copper Ale. Sam clinches the win, up 4-0 with 2 beers to go. The Bock was more chocolately than the Lager, so it gets the edge in this match-up of chocolate brews. With Sam up 5-0, only one question remains: will Sam pitch a shut-out? Sam’s Coffee Stout is dark and rich, and just a little over-bearing. I preferred the sweet and smooth Vanilla Stout from Saranac, who finally gets on the scoreboard.